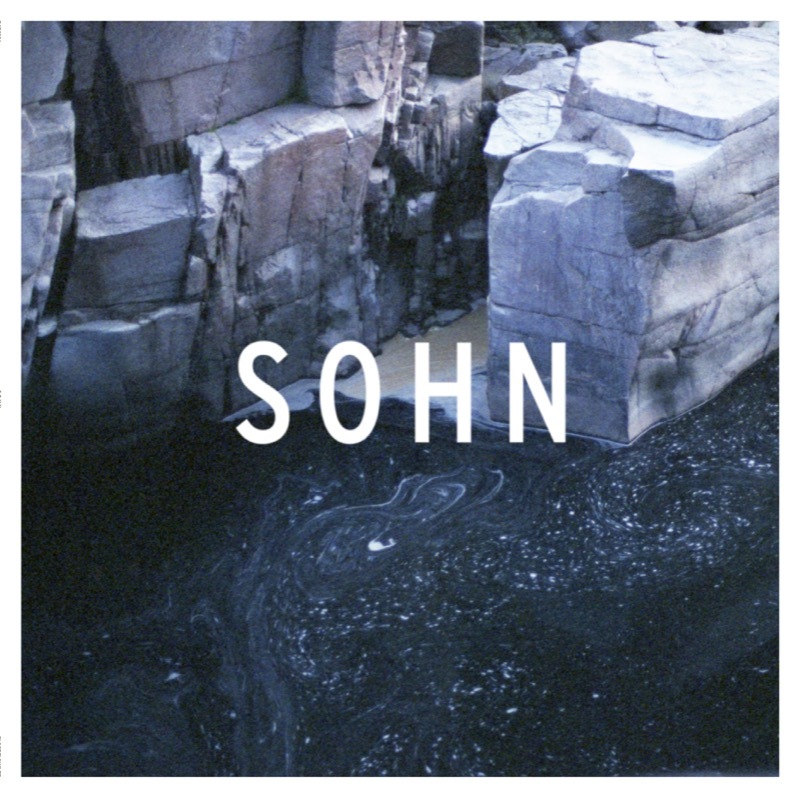 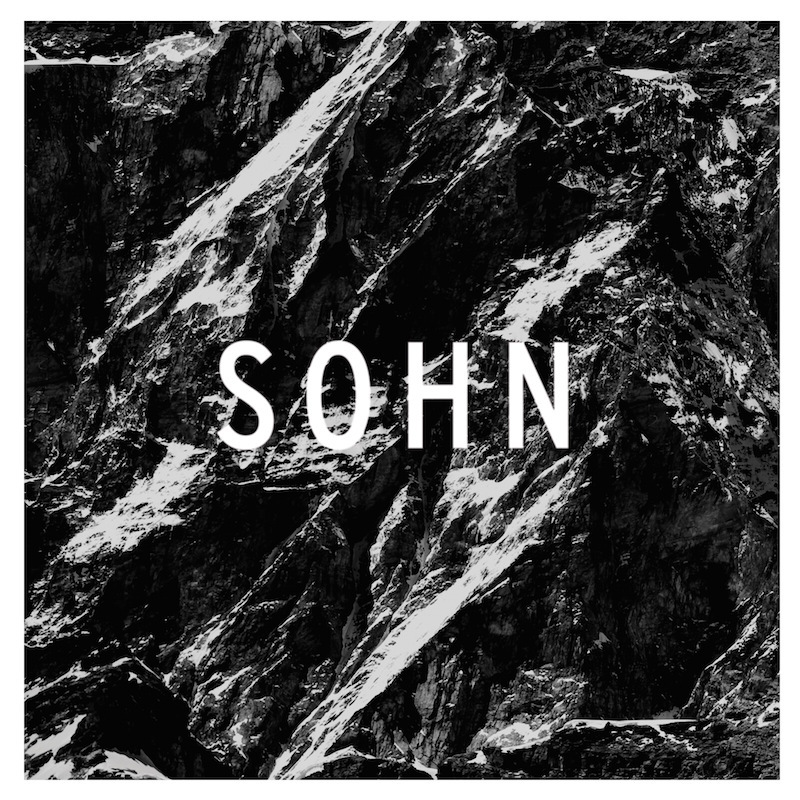 'Bloodflows', a track that first appeared online last month ahead of his debut shows in the US, is SOHN's first release for 4AD. 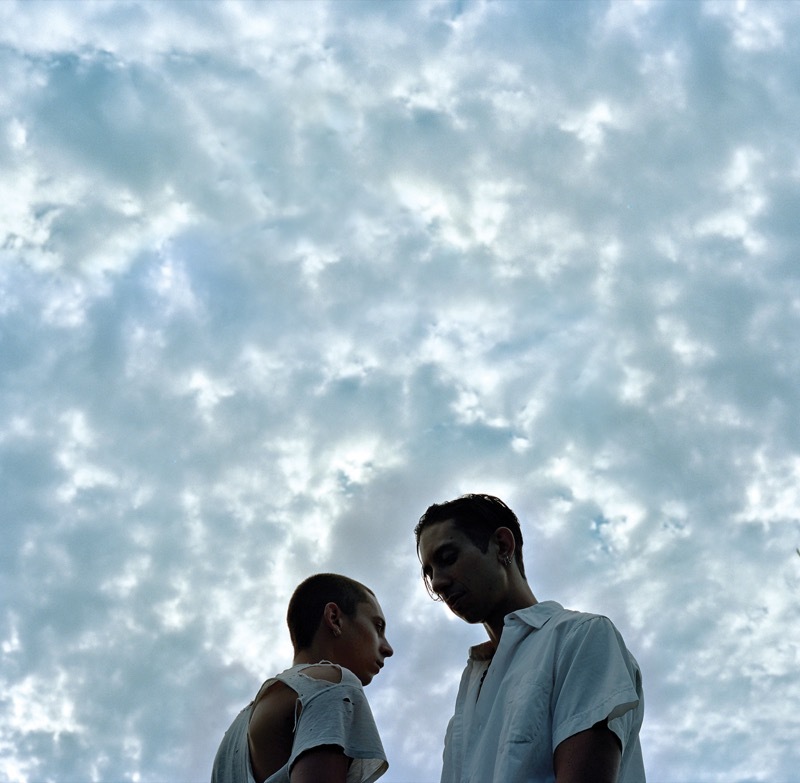 The pining refrain of “my love, my love, my love don’t love me” is set against a climactic sonic backdrop that is the perfect exercise in tension and release. 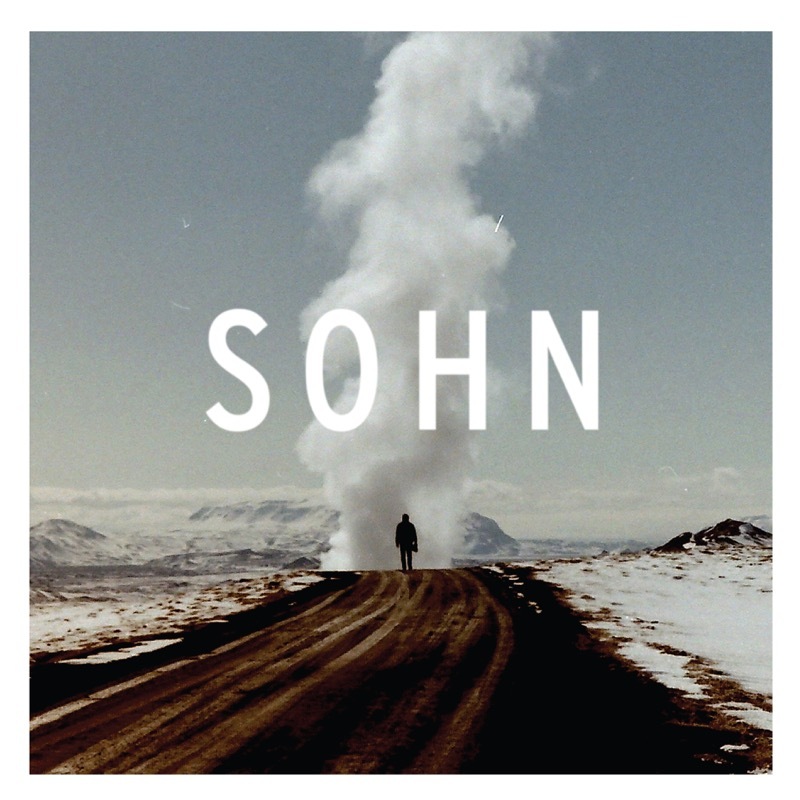 The accompanying video is equally bewitching. 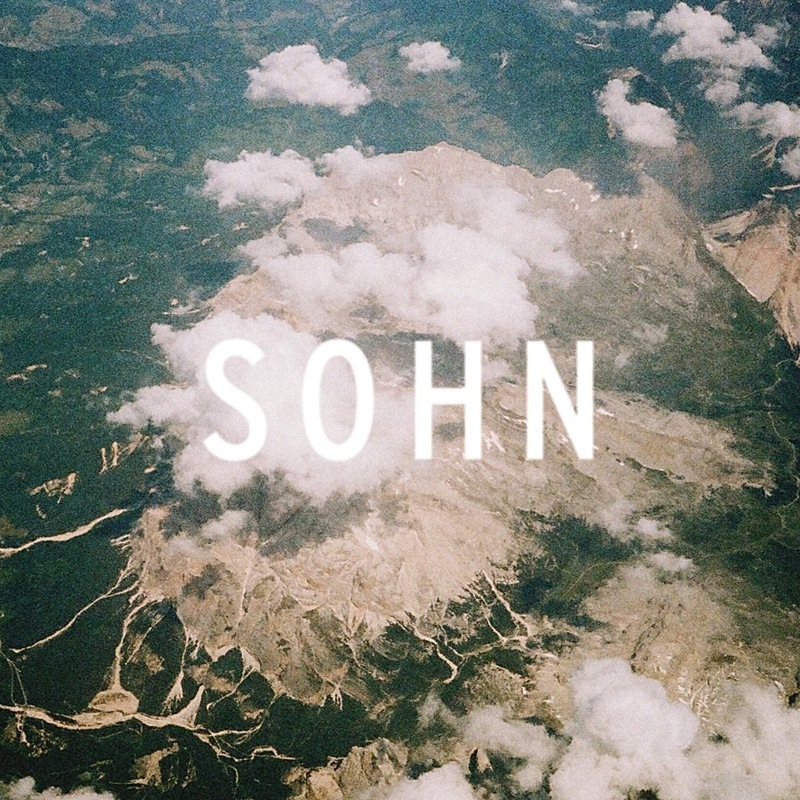 Directed and filmed by Italian artist Christian Pitschl in the Bavarian Alps between Germany and Austria, it features Munich-based actress Nadja Langer, with explosives and smoke by Lukas Pitschl.